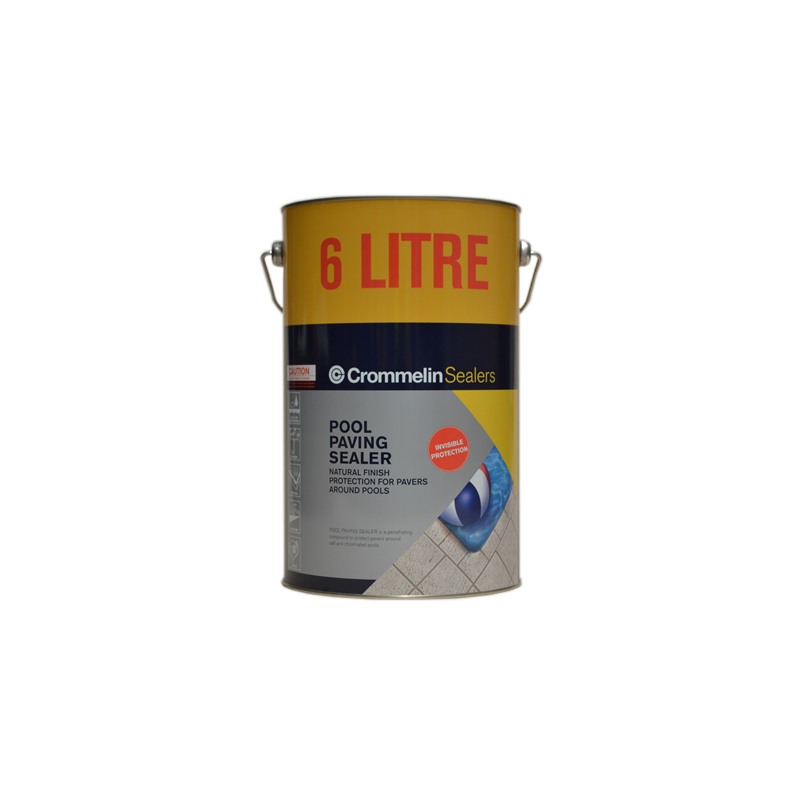 Crommelin Pool Paving Sealer is a solvent based, penetrating sealer that 'soaks' deep into the surface, repelling both salt and chlorinated water. 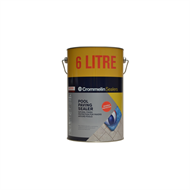 This helps to prevent premature and excessive chemical erosion of paving and concrete, whilst not altering the appearance of either. 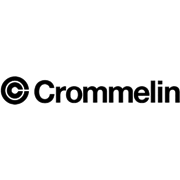 Always conduct a trial prior to full application to ensure this product is suitable for your application. Please call our 7 day technical advice line on 1800 655 711 for further product advice and infomation.